There are a lot of smartphone brands these days which is because of the emerging need for smartphones by billions of people around the globe. As soon as you buy a smartphone, it needs to be connected to the PC, in order to transfer the files and folders, restore the backup files and make it completely personal. Infinix is one good smartphone brand and here is a tutorial on how to download Infinix PC Suite and Mobile File Manager. Both these applications are going to help get a better experience of using the smartphone as you are getting things done. It’s time now to learn more about these two software and know how in real they make a difference! Note – You can either download two separate software to handle these two requirements or there are a few exceptional products, providing both modules under the single roof! It’s a better method to transfer files and folders to a new smartphone using the PC suite, instead of relying on the apps like CLONEit or others. One difference between the apps and the PC suite method is the file transfer speed. The wireless methods are mostly slow when compared to the wired ones. Of course, you can establish a wireless connection between the PC/Laptop and the Infinix smartphone using either Bluetooth or Wi-Fi but, the wired connection is still a better choice. Other than file transfer module, there are a bunch of others. Like you can change a bunch of settings, changing the overall configuration of the device. You can take backup of the data or phonebook or even install/uninstall apps. The user interface of Infinix PC suite is pretty slick, making it easy for anyone to quickly remember it without needing any user guide. There is a user manual available for the software but, you’ll need it only if you’re totally newbie here. Using the link mentioned above, you can find and get Infinix PC suite. Make sure you download the installer file as per your PC/laptop’s configuration. Yes, I’m talking about the 32-bit or 64-bit version and also about the Operating System’s compatibility with the particular version. The software is available for Windows 7, 8, 8.1, and also for Windows 10 OS versions. It might work on Windows XP and Vista OS, depending on the configuration of the system. I don’t thin anyone of you need to read description as the name here is making things pretty clear. The software we are talking about here, is used to transfer files and folders from one device to the system or vice-versa. This application is good for the file transfer procedures only and nothing else. As I mentioned above, in most of the software, it is available as a module too. You can use this link to get Infinix Mobile File Manager software and get over with the specific requirements. This was all about getting Infinix PC suite download, Mobile File Manager and what’s it all about. Let us know if you face any issues! 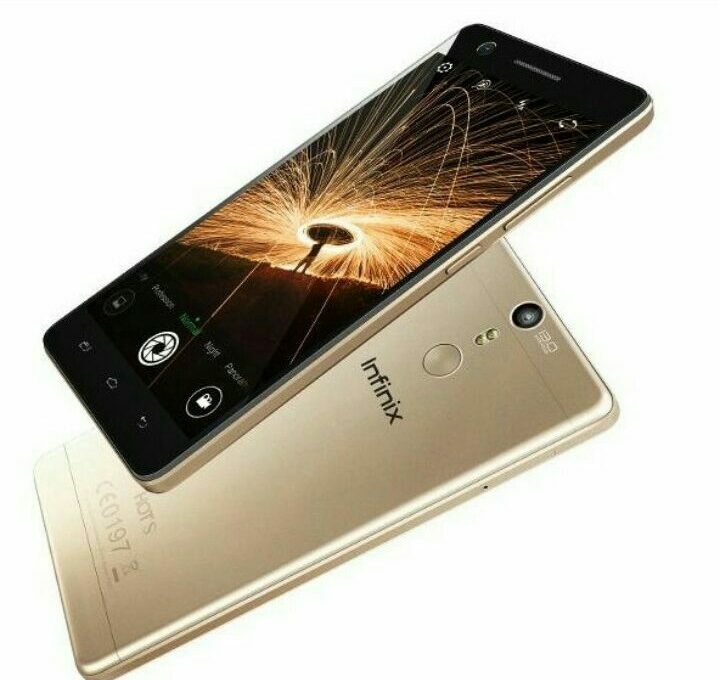 Infinix Zero 4 Edge – Edging Their Way into The Competition? I’m using Infinix Hot 3 LTE. Anytime I receive a call, the callers voice is heard louder as if its on Loudspeaker / speaker out. All I do is to double tap the speaker out option twice before it comes back to normal. What can be done? Help please. The download link is working thanks. Yes Infinix Z4 works in America but one will have to change the APN b4 the internet can be connected. That’s what I’m using after I left Z3 brand of it for my child. my infinix note 4 was running on nougat (xos chameleon) and yesterday i received a software oreo update.. I updated and it said XOS Hummingbird. but the mobile was lagging hence i restarted it and thats it.. The mobile asked for pattern to start android and then stuck at logo XOS humming bird. I waited and waited with no luck.. then i did Factory Reset using bootloader (Pressing the Volume up key and Power up key and selected factory reset from the menu). Now my mobile opens in oreo (XOS humming bird) and I cannot get past through after few steps of setting up of android. After connecting to WIFI, i get the option either “start as fresh device” or “copy data/app from other android or iphone or cloud”. but both the option does not work. when i click start as fresh device, it does “Checking info” but return back to same option “data recovery” screen. i can only go back to “hi there” not forward. same happens when i go to other one option as well. after doing some browsing i now switched off my phone and waiting for 24 hours to complete hoping that i could set up. but my nightmare is that why my phone didnt even ask any google user credentials or anything. it just stuck at data restore option…why? have u resolved the issue? i am facing the same challenges here. hi need help about my infinix bl-40bx which went off while charging and refused to put on ,enven the computer can,t sence it help! hello my infinix zero x506 screen went bad and I just replaced it but it gets stuck at booting screen. solution please as I need the documents in it.